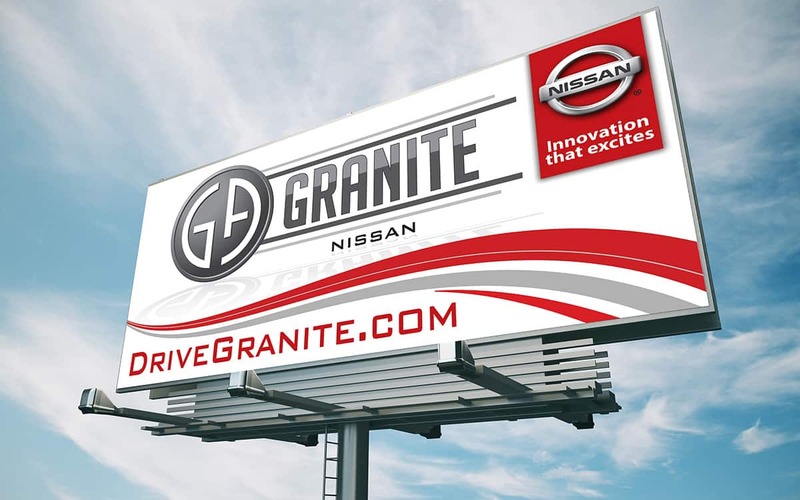 Midwest Marketing and Granite Nissan have been partners for over a dozen years. 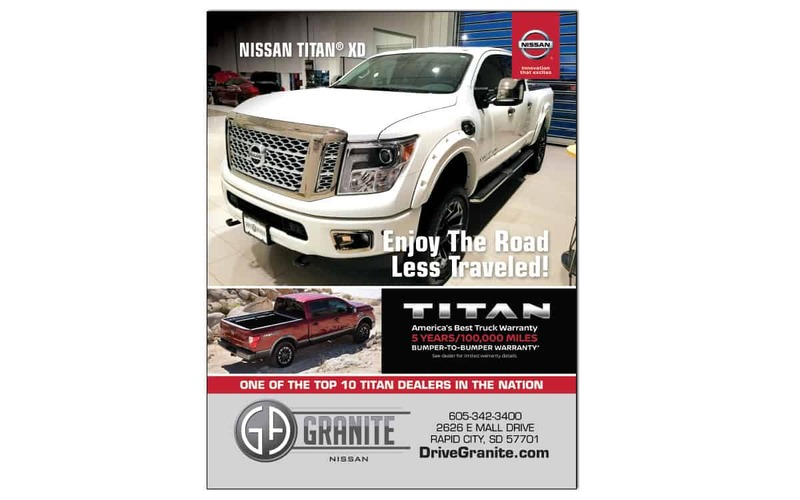 We have helped them grow to become one of the top Nissan Titan dealers in the nation. 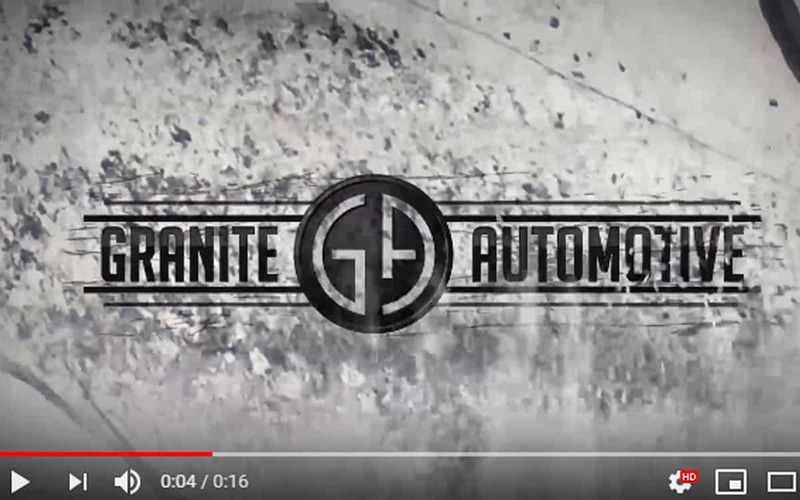 Whether on television, streaming internet radio, YouTube or social media, we work to ensure Granite Nissan’s customers will enjoy a consistent and outstanding experience.